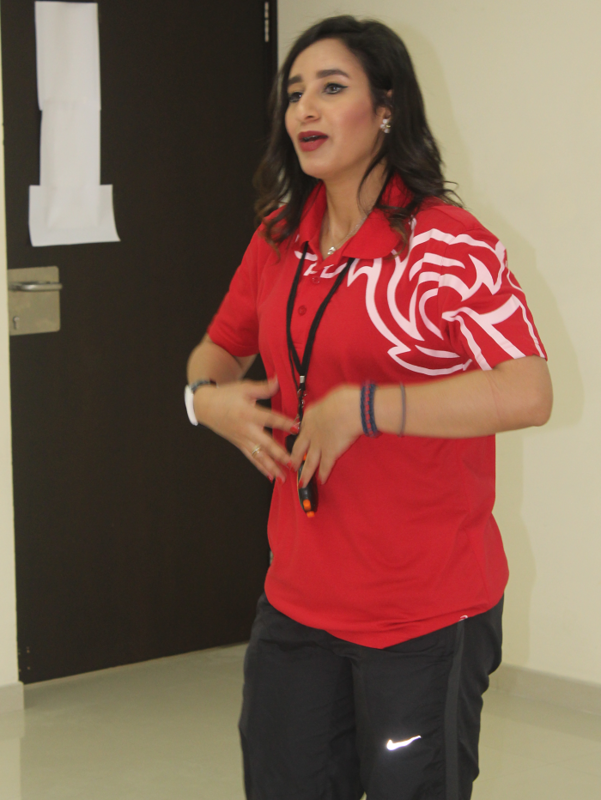 On Bahrain Sports Day, Kingdom University organized various activities, in accordance with the directives of His Royal Highness Prince Khalifa bin Salman Al Khalifa, the Prime Minister, to dedicate half a day for the conduct of the activities of the National Sports Day of the Kingdom of Bahrain. 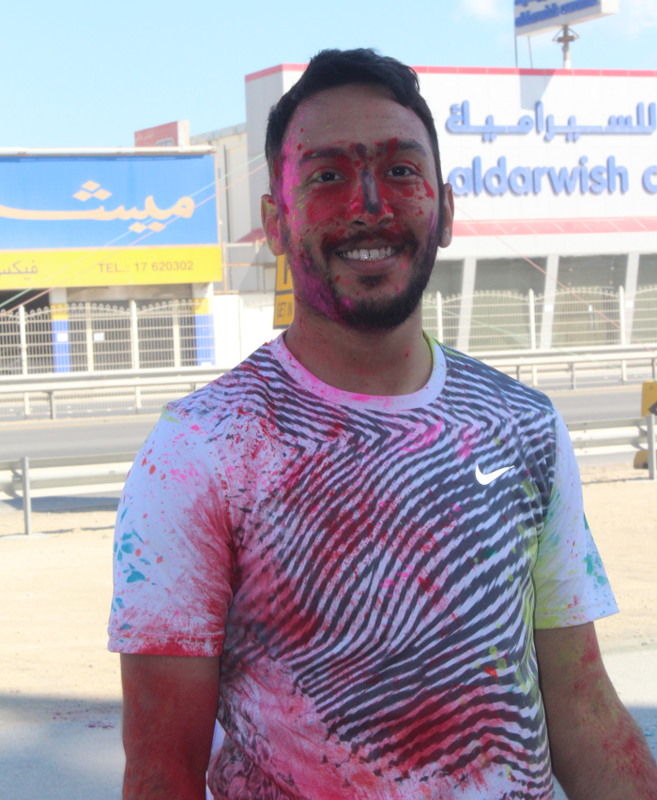 KU prepared a sports program for staff and students, including an hour of training provided by the trainer Sarah Al-Benkhalil and trainer Abdullah Fadl, in addition to the Color Run in the front yard of the University. 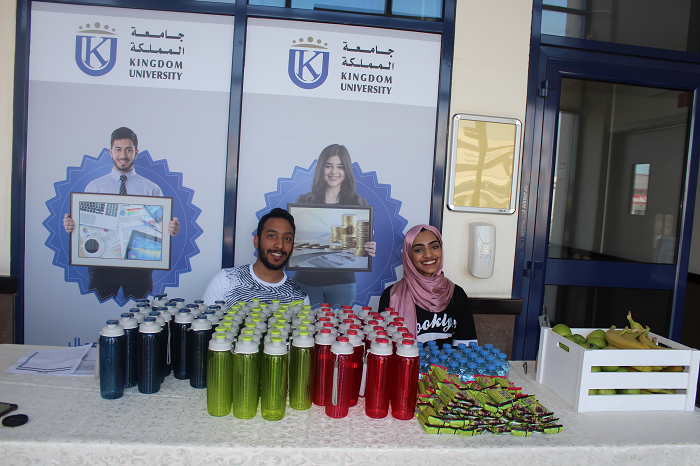 KU is keen to be one of the pioneers in participating in this national event because it is of great importance in contributing to achieve the goals and aspirations through various sports events and to involve all its students and members on this day. The celebration of the sports day aims to spread the sports culture and increase the awareness of the society about the importance of sport. The University invited all to participate in the events.